Looks like it’s going to be clear skies and relatively warm weather for most parts of the country this weekend, with only a slight chance of parental relaxation and a definite “Mommy, I’m bored”. But we’ve got your covered with our list of fun and exciting activities for your toddler. From making edible jelly raindrops to helping you make their own lunch and supper, here are some of our best ideas to keep the kids occupied, and make some memories along the way. Get cameras out! Even on clear sunny days your tots won't be playing outside all day, and you want to keep the kids active enough so they don’t actually turn into a horde of zombies. 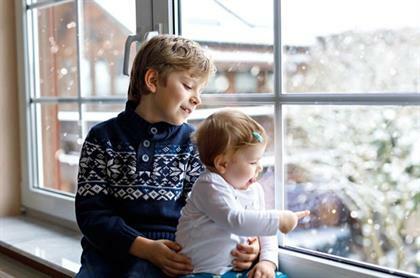 Here are a few games they can play indoors that are fun for the entire family. When kids use their hands to create something, especially when the materials are geared towards a sensory experience, it helps their brains to learn as well. So here's a cool way to get your tot's hands dirty... with wobbly, squashy "rain drops"! All you need is contact paper, masking tape, and a whole lot of imagination for these easy play stations. 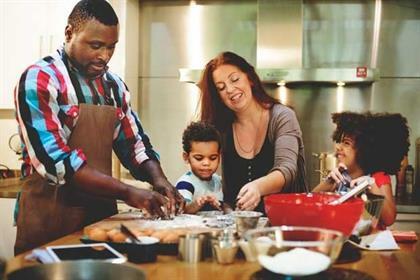 Having your kids in the kitchen with you while you prepare supper doesn’t always have to be as frustrating and distracting as some find it to be. Sure, it might take a bit longer to have dinner ready, but it can be a great way to bond with them and you could get them involved in some of the preparations too. Here are a few activities to keep the kids busy in the kitchen. 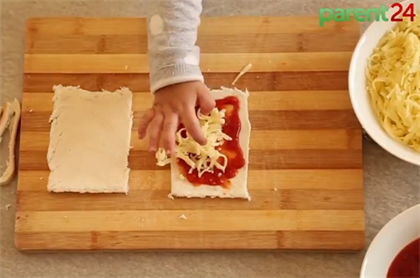 For International Pizza Party Day (yes, it's a thing), we produced this video showing you how to make different kinds of pizza snacks for the kids. And it’s so quick and easy, they can do it, or at the very least, help. 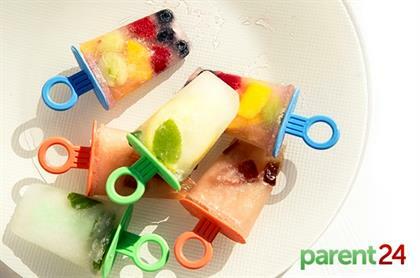 To quote our favourite ice queen, Elsa, “The cold never bothered me anyway!” Here’s how to make refreshing ice lollies at home using fruit, sweets and a whole lot of lemonade. While a lot of these things may be for your older kids, your toddlers and pre-schoolers can get involved too, when you create a crafty corner, home theatre or dance off. So for the gloomy, dreary, grey weather, that’s still to come, where playing outside may not be an option, check out some of these ideas and activities to make sure the kids stay active. 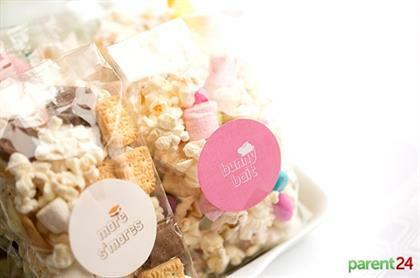 A quick video on how to make themed packets of popcorn by combining different sweets and treats. Yum! And it’s easy enough because all your doing is throwing things together in a bowl. Your toddlers will love it.